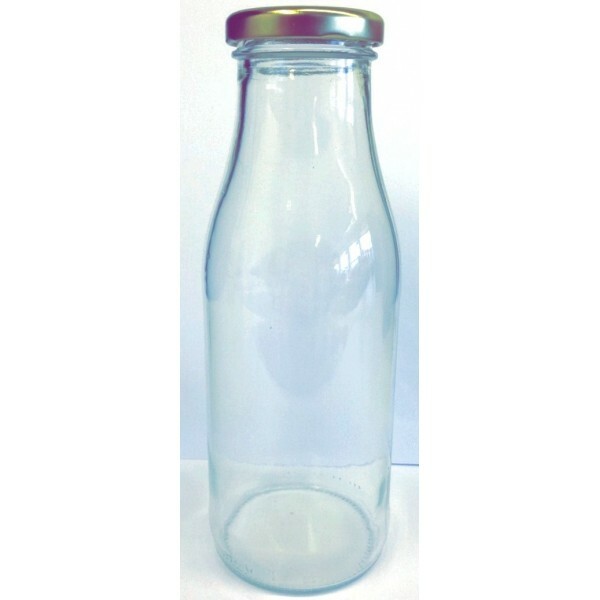 These retro style milk bottles are a must have when it comes to setting the scene. 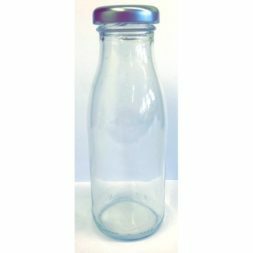 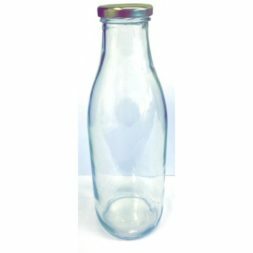 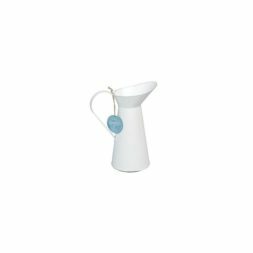 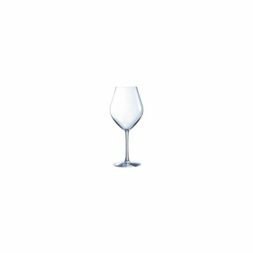 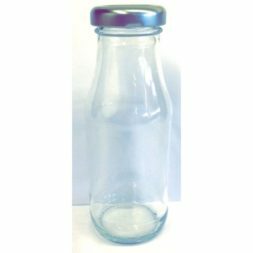 Designed to replicate the traditional style milk bottles this product is guaranteed to bring back some childhood memories. 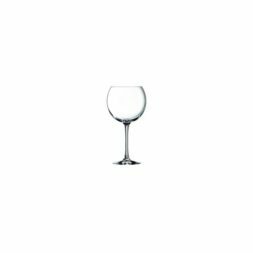 Ideal for room service or why not pop in a fruity cocktail and a straw to be different.